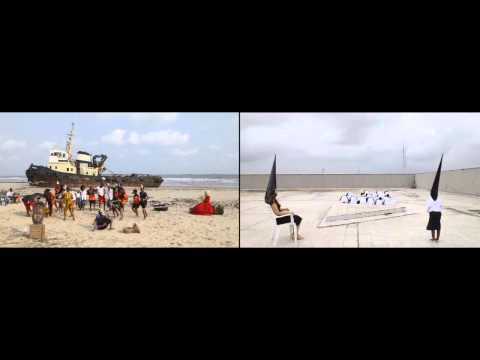 A Land So Far | News | LagosPhoto | International art festival of photography in Nigeria. 'A Land So Far' by Zac Ové. Screening at LagosPhoto Festival 2014.